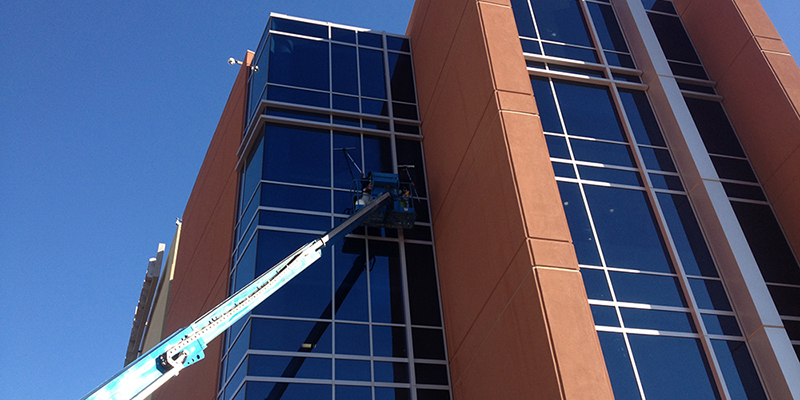 Building managers trust AEC to deliver spot free crystal clear windows at their properties. 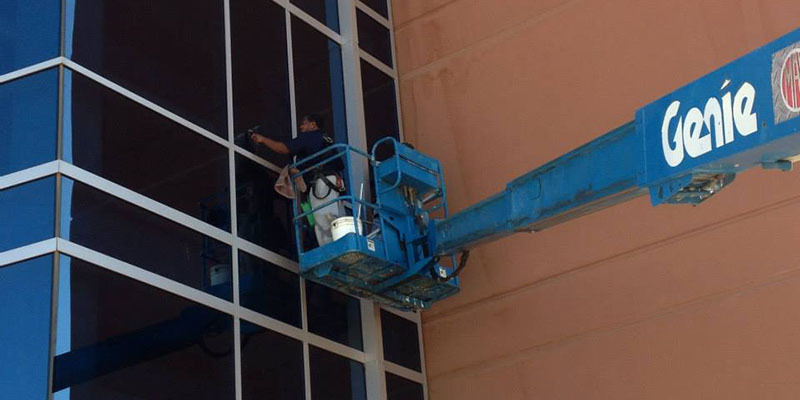 AEC provides the very best results from ground to hi-rise window cleaning every time. 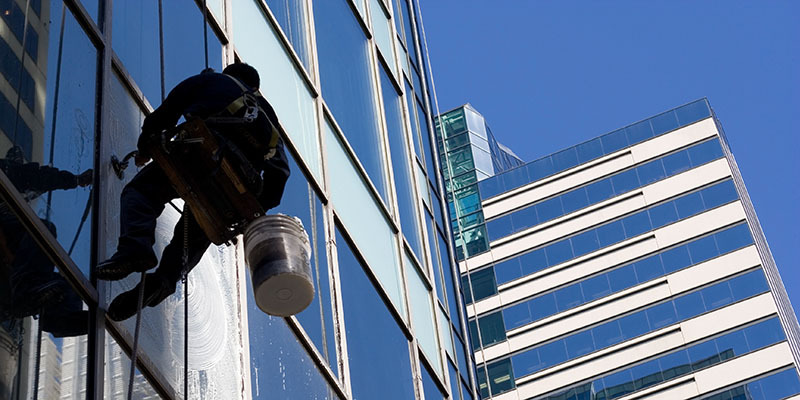 No matter how tall, big or wide your building AEC professional window cleaners are capable of providing the window cleaning services you require. AEC employees arehighly qualified professional window cleaners. 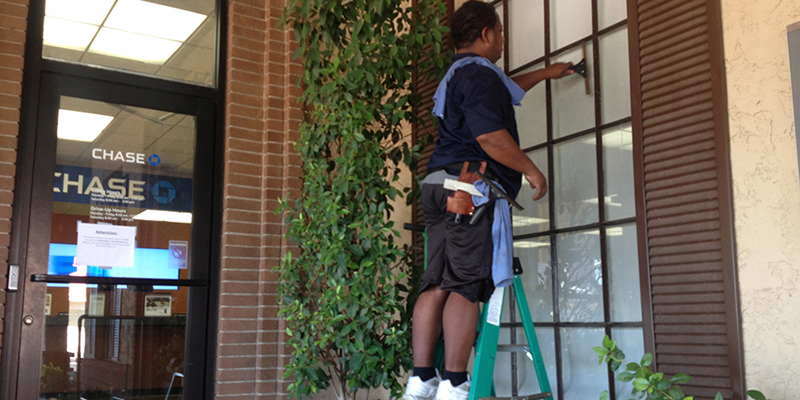 We maintain a high level of supervision to ensure safety and quality workmanship. All window cleaning staff are professionally trained and fully insured. 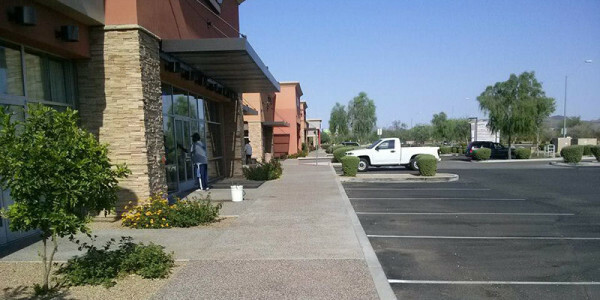 Safety for personnel and property is one of the most important responsibilities on each job. All operations and equipment used by AEC meet or exceed OSHA regulations, ANSI standards and local, state and federal laws. 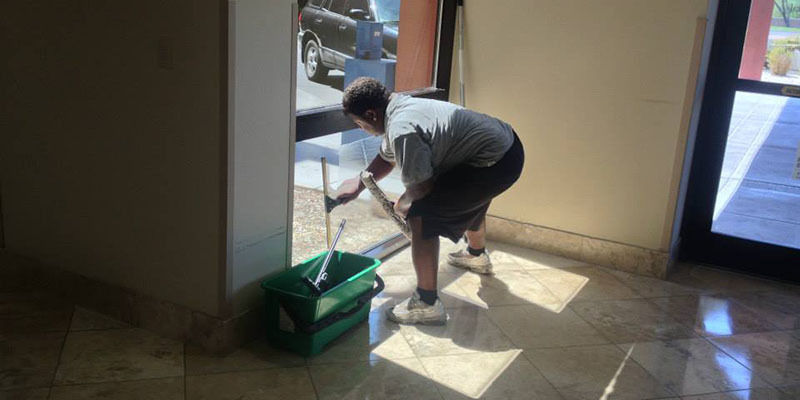 We offer our cleaning services 24 hours a day and 7 days a week. However, our office is only open during normal business hours. Your assigned account representative is available whenever you need them and we respond to all emails and calls quickly.